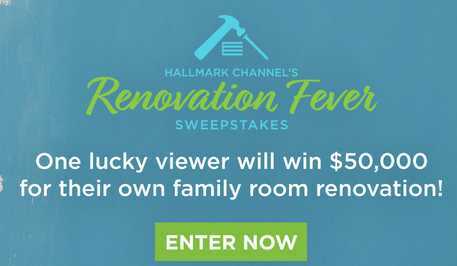 Enter into the Hallmark Channel Spring Renovation Fever Sweepstakes now through April 28, 2019 for your chance to win grand prize package consists of $50,000 cash in the form of a check you can use this money for your family room renovation, Trip for two people to Los Angeles. 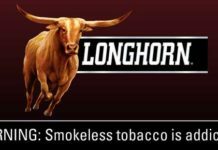 Plus weekly prizes of $500. How To Enter: Go to this link:hallmarkchannel.com during the sweepstakes period and follow the online instructions to register by entering all information requested on the registration form and once you filled out the entry form now Click on the submit button to complete the registration form. Prize: There will be one grand prize in this Sweepstakes, Who could receive $50,000 cash in the form of a check, three (3) day / two (2) night trip for two (2) to Los Angeles, $1,000 worth of paint and paint supplies from an authorized retailer that carries Benjamin Moore products, Grand Prize Winner and possibly guest to be featured in an on-air on Home & Family at least once. Plus there will be 30 weekly prizes of $500. 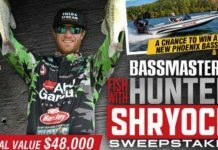 When To Enter: This sweepstakes entry begins at 10:00:00am ET on March 18, 2019, and all entries must be received by 11:59:59pm ET on April 28, 2019. Who’s Sponsor: The Renovation Fever Sweepstakes is sponsored by Crown Media United States, LLC, 12700 Ventura Boulevard, Studio City, CA 91604.